We have all been constantly bobbin’ our heads at the EP Studio for the past few months and think this mixtape perfectly fits the nostalgia of Throwback Thursday’s. 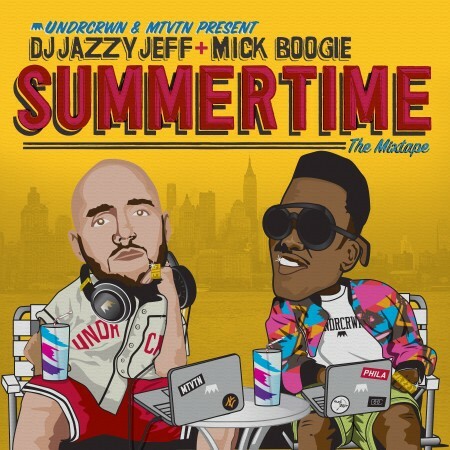 DJ Jazzy Jeff & Mick Boogie teamed up with Undrcrwn.com to put together this amazing mixtape for your summer BBQs. Featuring an amazing medley of nostalgic R&B / Hip Hop jams cut up with the original tracks that were sampled. 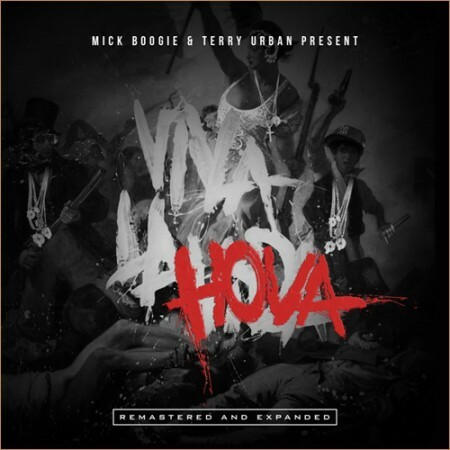 Your head too will be bobbin’ non-stop for 60 minutes….Enjoy!